It feels wrong to talk about me right now, so I won’t. Instead, let’s talk about you. If you don’t feel right in the gender you were given at birth, you are welcome here. If you love those of all sexes or those of none, you are welcome here. If you love many people or just one, you are welcome here. If you’re not sure who you are, you are welcome here. 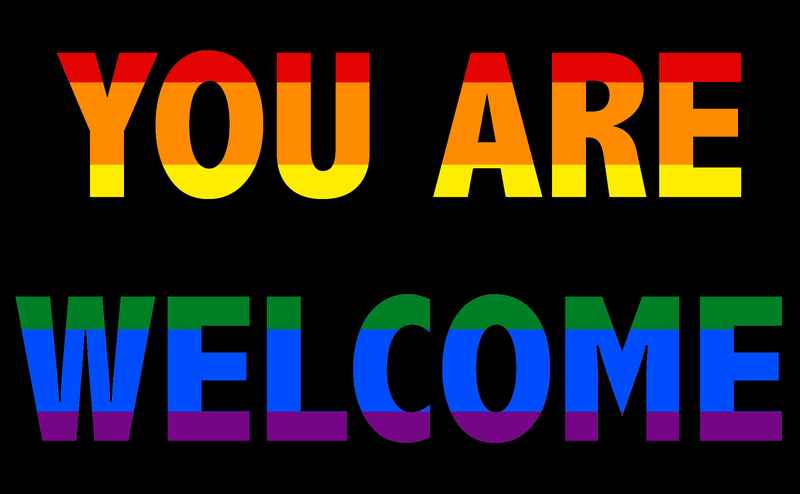 If you are scared, or lonely, or just need a space to be you, you are welcome here.